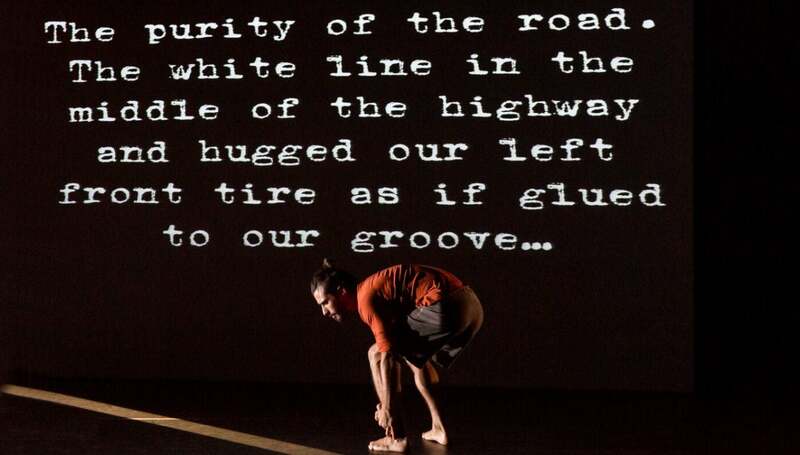 ON THE ROAD is a multi-media collaboration of contemporary dance and video design, utilizing Jack Kerouac’s seminal book On the Road as a point of departure to meditate on the current American notion of youth, freedom, and individualism. For the initiation of the creative process, Zvi invited four dancers and the Video Artist Josh Higgason to join on a 2-week artistic research cross-country trip from New York to San Francisco, retracing Kerouac’s first trip to the west, as described in On The Road. On occasion, the team would stop the car and dance/improvise on the road or in random locations near the road, videoing the process. This multi-media work was constructed from the material the team collected during this trip. 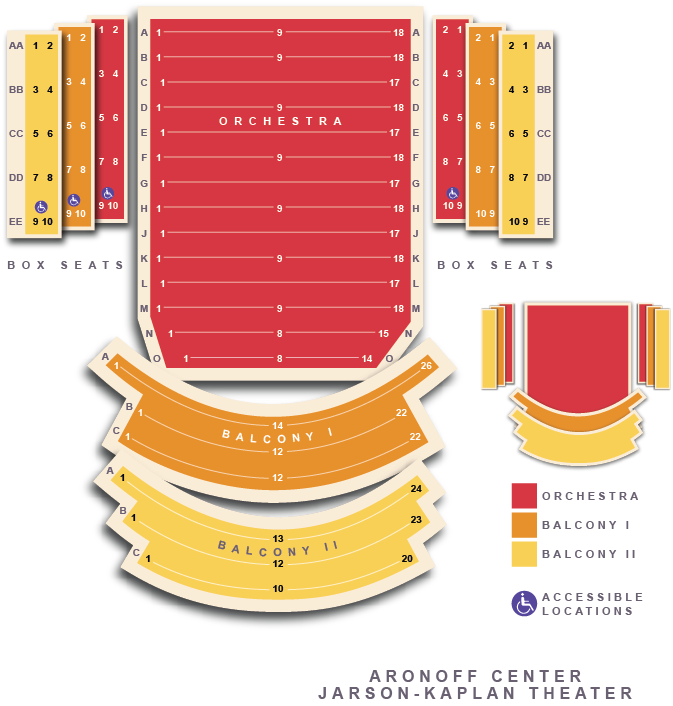 The commissioned music score is by the Swedish Composer Jukka Rintamaki and the Lighting Design is by Mark London.